I loved almost everything about this book. The way that urban kids are portrayed here gives them a sense of agency and seeing them beyond just a label. Lolly, the main character, is more than just an "at risk" youth. The characters in this book, while set in the projects, are by no means written in a way that makes us pity them. Their lives are rich even if their pocketbooks aren't. I wrote a lengthier review of this book on Goodreads, so if you're interested in reading my thoughts there, feel free to check it out. I did find one thing about this story a tad problematic, so I'll be interested to read what others think of this book once it's published. Smart, spare rhyming text is perfectly paired with Brendan Wenzel's bright, lively illustrations. 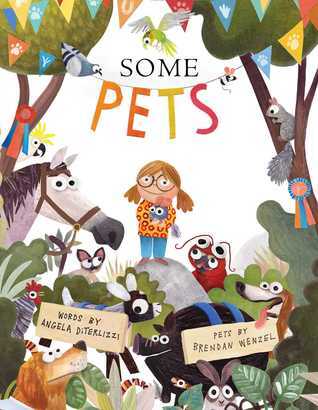 This is sure to be a read-aloud hit, but make sure you have another picture book lined up afterward because this one won't take long to read. I just read Hello Goodbye Dog which also has a dog trained to read with kids. A teacher in my building has a dog that's trained and goes to the preschool and kindergarten buildings to read with kids sometimes. It's a great idea. I am looking forward to reading The Stars Beneath My Feet. I hope you enjoy Solo. I really loved it. I can't wait to start Solo! I'm hoping it's sooner than later. I should get to Stars pretty soon. You've got me wondering now! I love Big Cat, Little Cat, beautifully done. 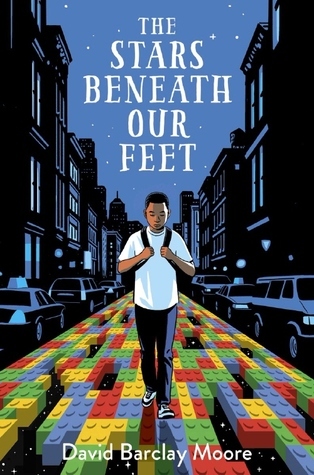 Will watch for "The Stars Beneath Our Feet." You've made me want to read it soon! Thanks, Beth! Well - you are both reading and listening to fantastic authors! Really loved reading Paperboy. Will search for Stars... once it comes out. I'm sure your dog would make a really good therapy dog! She's so cute & looks like she enjoys books! 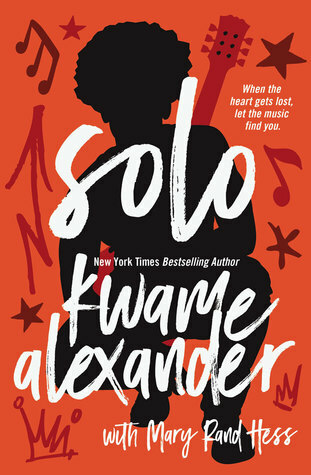 I really enjoyed Solo and I'm sure it'll be very popular among middle grade students. It's fascinating to take a glimpse into the seemingly perfect lives of famous young people and see that their lives aren't perfect. I listened to Paperboy last year and thought it was just magnificent. I hope you enjoy it, too. I've ordered The Stars Beneath my Feet, and your review makes me feel good about having done that. 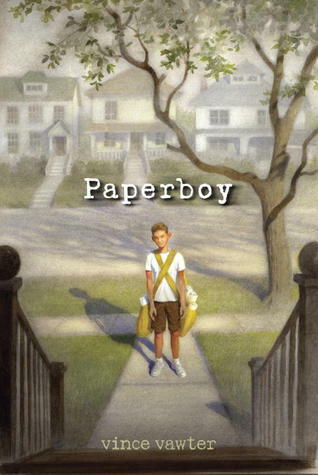 I would be interested in your thoughts about Paperboy - a mixed read for me. 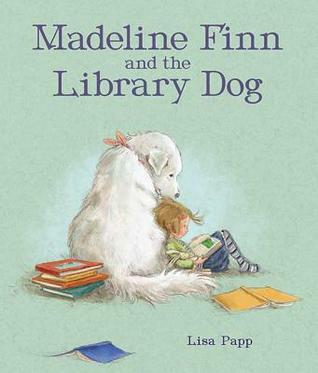 I love the idea of having a Library Dog (or cat). It reminded me of When Friendship Followed Me Home. 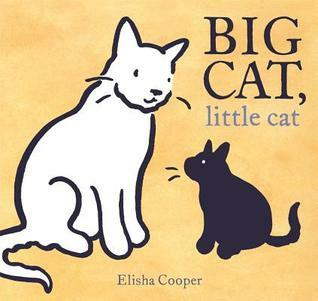 I also loved Big Cat, Little Cat. Paperboy was fabulous.